After January 14th, 2020, Windows support will be coming to an end. What does that mean for you? It means that Microsoft has decided they will no longer be providing support or security updates for devices that continue to run on Windows. This will leave your systems vulnerable for attacks which means you MUST upgrade to be safe and secure. 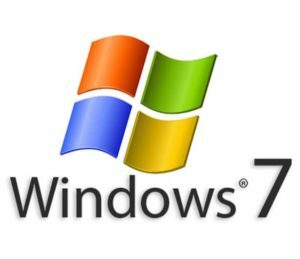 Contact August eTech today and we will gladly help you through this process to upgrade your computer from Windows 7 to Windows 10. Give us a call today! 1-877-317-1077 ext 1.